At the Monza banked track in 1957, a group of American Indianapolis cars and drivers put on a tremendous 500 mile racing show, with only Jaguar on hand to uphold European honour, albeit with very outclassed and unsuitable machinery. Maserati had entered a 450S with the engine reduced in size to 4.2 litres, but it proved noncompetitive during practice and was withdrawn. All of the other European manufacturers and drivers boycotted the event claiming Monza was unsafe and citing a lack of competitive equipment. Nonetheless, the event proved to be highly popular with the fans and a repeat was rescheduled for 29th June, 1958, with bags of prize money promised. Though the financially ailing Maserati firm had officially dropped out of both Grand Prix and sports car racing in early 1958, Orsi, Bertocchi, Alfieri and Colotti Maserati all believed they could field a suitable machine for the '58 event if a sponsor could be found to underwrite the expense. They formulated a design and went shopping for a sponsor. After some predictably byzantine negotiations, Signor Zanetti of the Eldorado Ice Cream Company, a large and publicity hungry Italian firm, agreed to foot the bill. 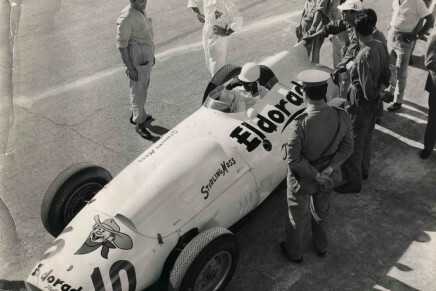 Stirling Moss signed on for the driving chores and is believed to have brought along additional funds via his sponsor, British Petroleum (BP). Typical of Maserati efforts, the finalisation of negotiations left them barely a month to build the car, and a frantic effort ensued to get the job done. From start to finish, the Eldorado is reputed to have taken only 20 working days, the car being completed barely a week before the race. 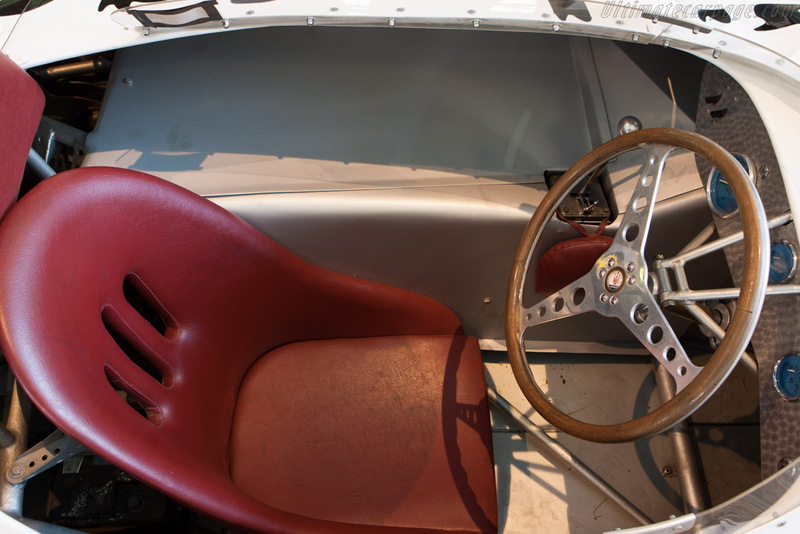 The 420M/58, as the Eldorado project was designated by Maserati, consisted of off the shelf components modified as necessary to meet the particular characteristics of the Monza track. 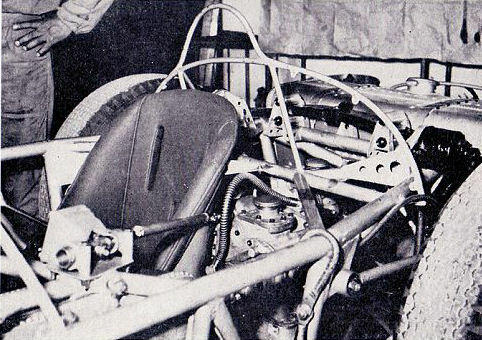 The chassis design could be considered a marriage of 250F and 450S, as it followed the Grand Prix spaceframe concept, but was composed of both round and oval steel tubing of very substantial nature as utilised on the road racer. 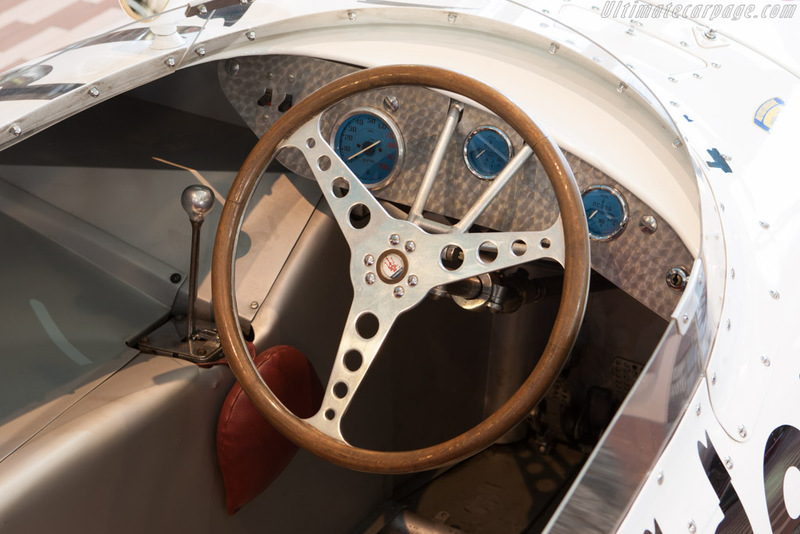 The front suspension was pure 450S, but featured stronger steering arms and track rods to cope with the rough surface of the banked Monza track predicted to add a considerable extra strain. 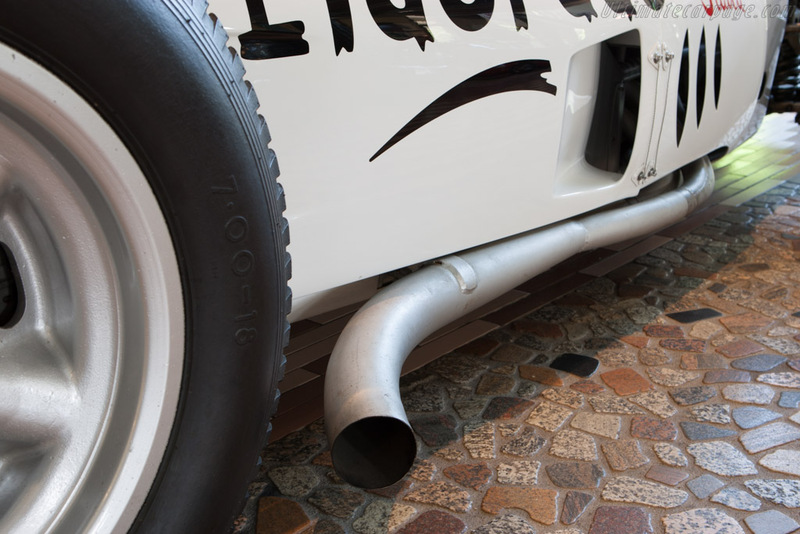 The rear suspension followed typical Maserati racing practice of a transverse leaf spring and de Dion axle assembly. The brakes would seem to have been taken intact from a 1957 250F "lightweight", with the hubs modified to accept American built Halibrand cast aluminium wheels as Alfieri reasoned that the lateral stresses of the Monza banking would prove to be greater than wire wheels could tolerate, though they were not actually installed until just before the event. 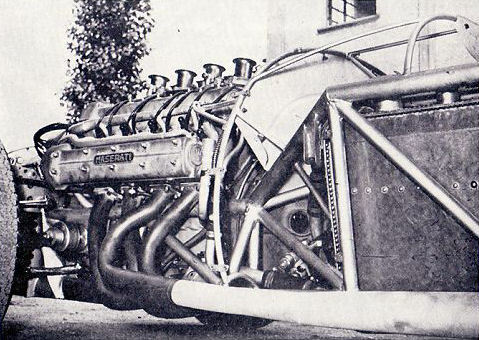 The Ferrari entry at Monza later proved his thesis to be correct when its wire wheels broke up under the strain. 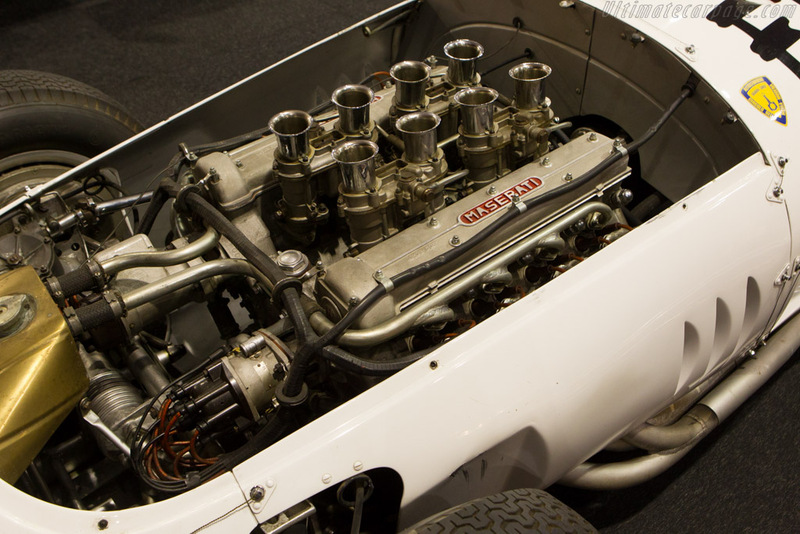 The motor, taken from the 1957 sports car Monza effort, also pure 450S, was reduced in size to 4.2 litres, keeping the 93.8 mm bore, but with the stroke shortened from 81 mm to 75.8 mm. It retained the normal four dual choke Weber 45IDM downdraft carburettor setup, now re-jetted and retuned to run on alcohol. 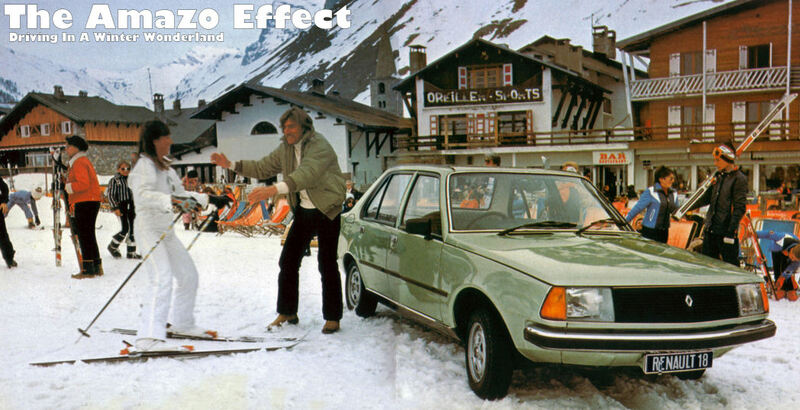 Power output in this guise was reckoned to be in the 430bhp range. 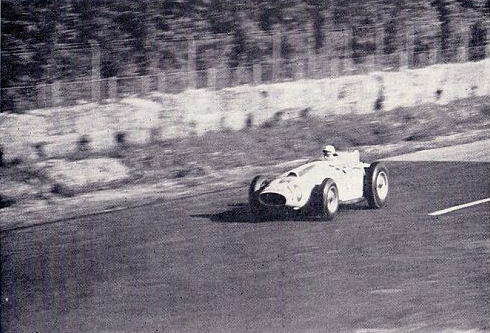 As the Monza banked circuit was to be run anti-clockwise, à la Indianapolis (as the American team's cars were already built for that set-up), Maserati followed the practice and offset the engine four inches to the left. 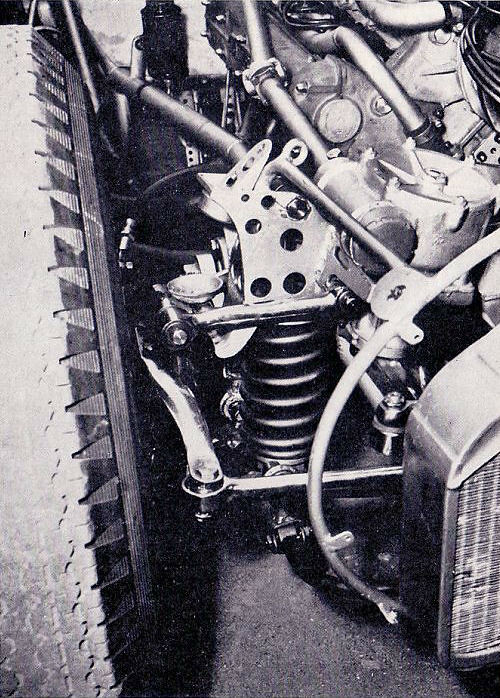 Power was taken through a specially modified clutch and open propshaft back to a two speed 450S-style transaxle with a shortened case, featuring direct drive without any differential. 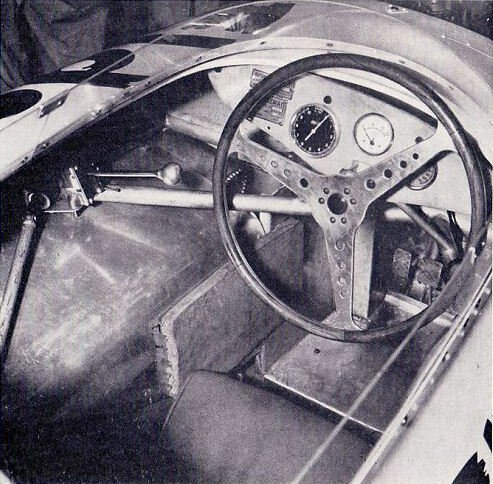 The gearshift gate was mounted high up and to the left of the driver, the lever protruding out almost horizontally toward the steering wheel. The body followed normal Maserati Grand Prix practice, excepting that it had a long snout and prominent tail capped by a large and possibly nonfunctional fin. 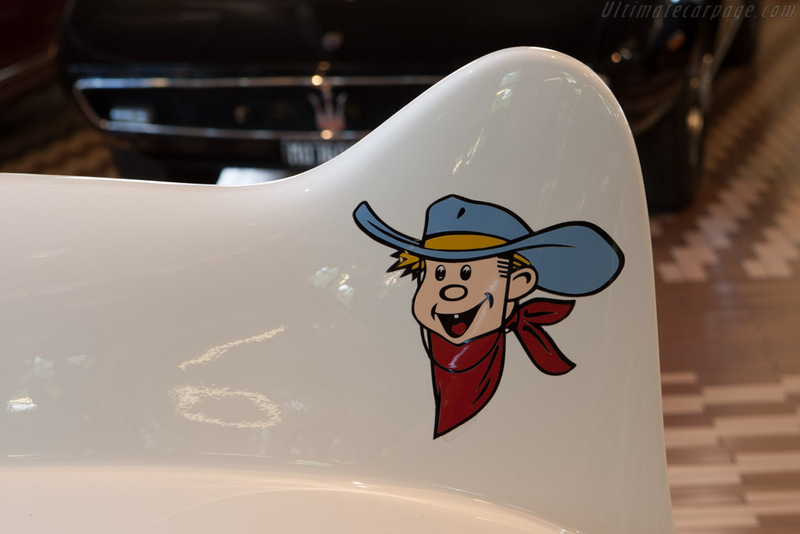 Following Indianapolis custom, all the American racers were gaily painted, and emblazoned with sponsors names, logos and slogans in contrast to the dull European Grand Prix cars of the period. Seeking maximum publicity, the Eldorado was similarly done up in immaculate white with the Eldorado company name and logo liberally displayed all over. 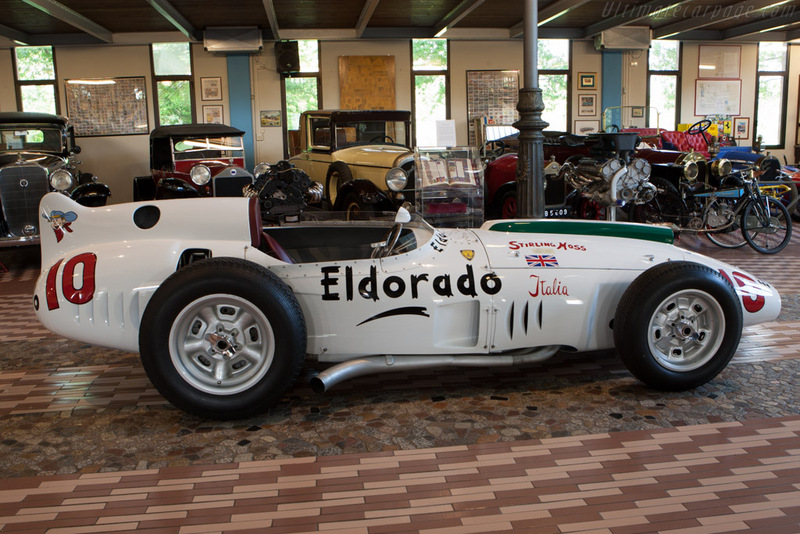 Nowadays all racing cars are mobile billboards, but the Eldorado was probably the first European car to be liveried in such a way and provided something of a shock to their compatriots. The completed Eldorado received chassis and engine number 4203. 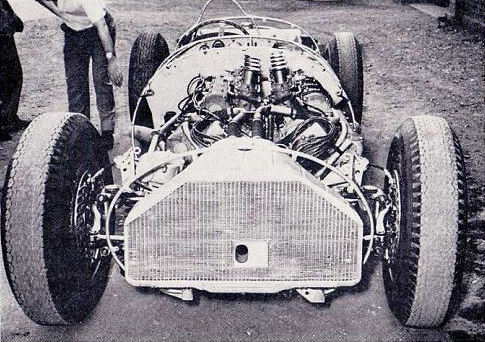 As an aside, numbers 4201 and 4202 were assigned to the 4.2 litre 450S motors bought by Tony Parravano and intended for his never realised Indianapolis project. 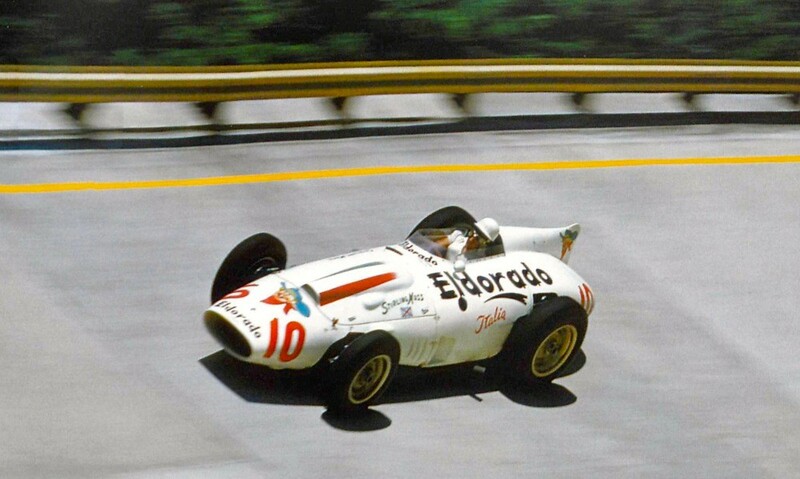 At the initial Monza practice sessions, the Eldorado appeared quite stable, though ultimately slower than the American cars. Bertocchi did much of the test driving and apparantly seemed to enjoy the task; Moss on the other hand, according to contemporary comments, was completely terrified of the car and track, doing rather poorly in comparison to the Americans and the Ferrari entry driven by Luigi Musso. 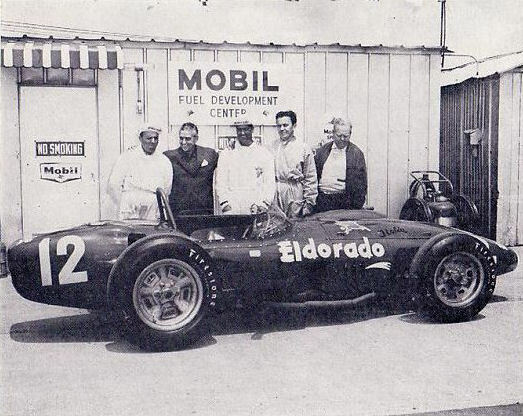 Carroll Shelby was on hand as back-up driver to Moss, but his practice laps in the Eldorado were few and not particularly rapid. 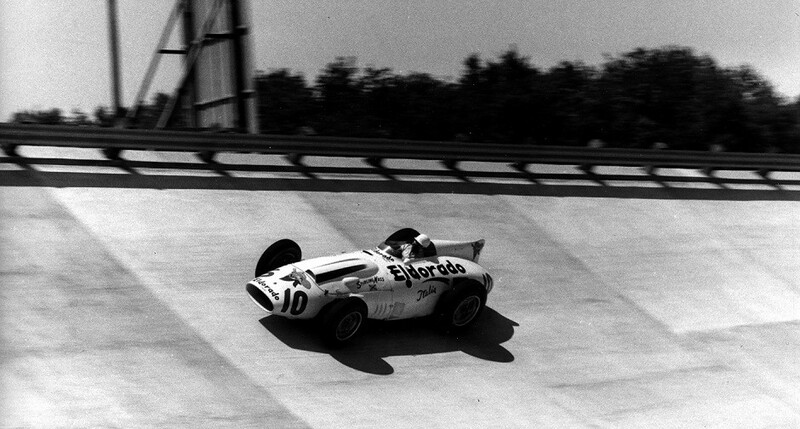 Musso stood everyone on their ears by securing the pole with an average lap speed of 174.5mph in a car completely unsuited to Monza. Most of the Americans were close behind, with Moss far back in 11th spot on the grid having recorded a fastest lap of only 164mph. The 500 mile race was run on a three heat basis on what turned out to be a scorching hot day with an enormous crowd on hand for the festivities. The first heat, in fact, all three, was won by Jim Rathman in the Zink Leader Card Special with Moss finishing 4th, two laps behind after an undistinguished run. Midway through the second heat, Moss apparently shook off his inhibitions, and really began to mix it up with the Americans, running as high as third in an exciting and hard fought duel with Jim Bryan and Troy Ruttman. He was forced to slack off near the end of the race and finished fifth, due to severe wear of his right rear tyre. 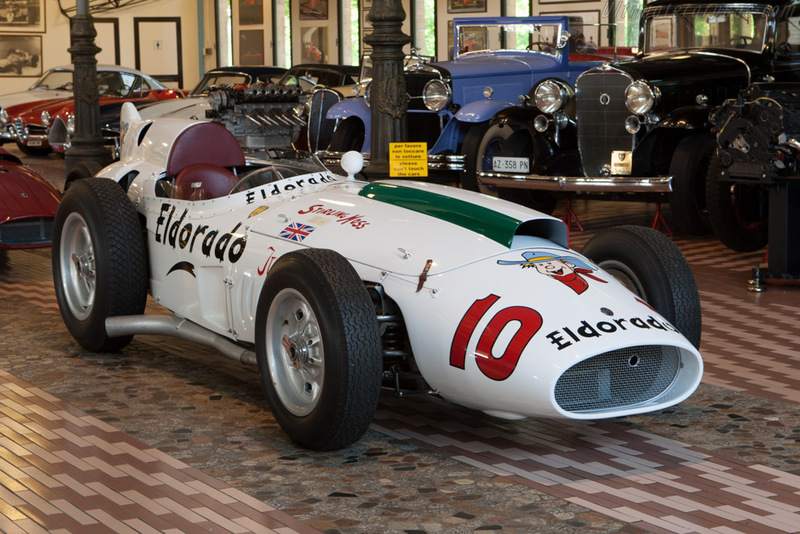 Moss did prove that he and the Eldorado were competitive with the Americans and everyone eagerly awaited the third heat when the battle would be resumed. 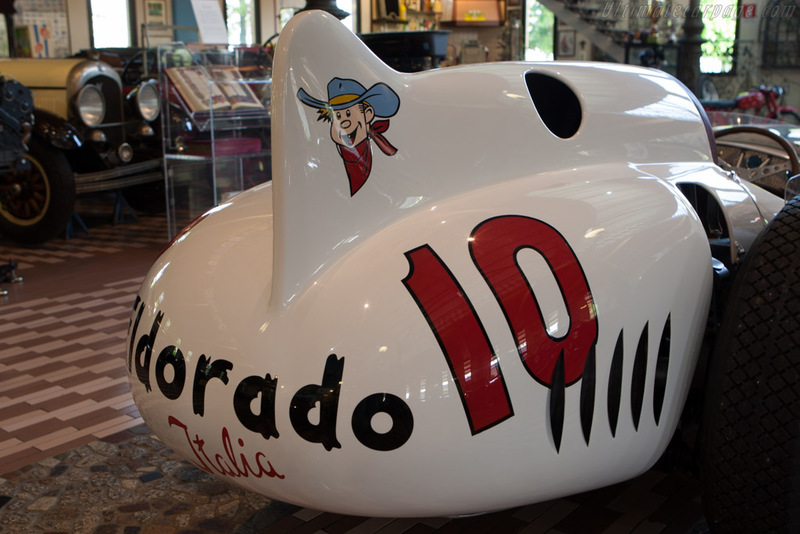 Midway through the third heat, while running fourth, the Eldorado broke its steering while high on the banking and travelling at an estimated 170mph. The out of control car slid up the banking and smashed into the retaining wall, bursting both right side tyres and breaking the wheels, and then spun wildly down into the infield giving Moss a severe scare, but he escaped without injury and the Eldorado suffered only minor damage. 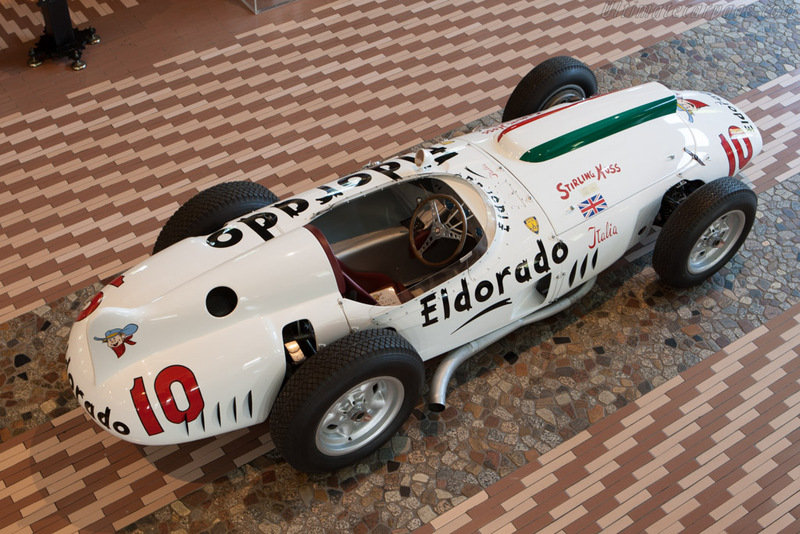 Maserati's assessment of the Eldorado project after the Monza event concluded that it had demonstrated the capability to keep up with the Americans, and with some modifications might perform very well at Indianapolis. 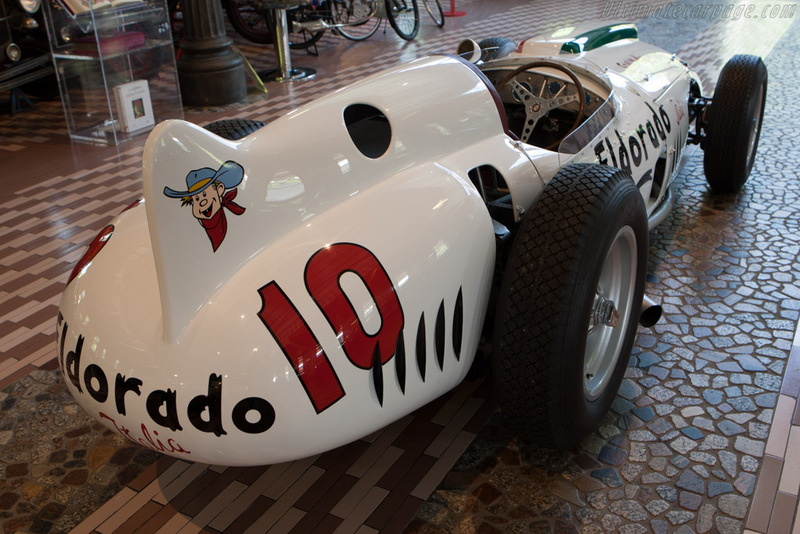 Signor Zanetti agreed to sponsor an attempt at Indianapolis in 1959 and the Eldorado was re-worked specially for the occasion. The type designation also changed to 420M/59, but it retained the same chassis and engine number. It was shipped to Indianapolis in time for the opening of practice in early May with the American oval track veteran, Ralph Liquori, as driver. Unfortunately, he was unable to make the starting grid, his fastest lap time average of 136.395mph being some 4mph slower than required. American drivers and teams won the event in both the years in which it was run. Jimmy Bryan won the 1957 event, while Jim Rathmann swept the 1958 race. Although some Formula One teams did participate and even build special cars specifically for the event, several withdrew over safety concerns. Continued concern over the speeds on the track and the cost of the event led to the race being canceled after the 1958 running. 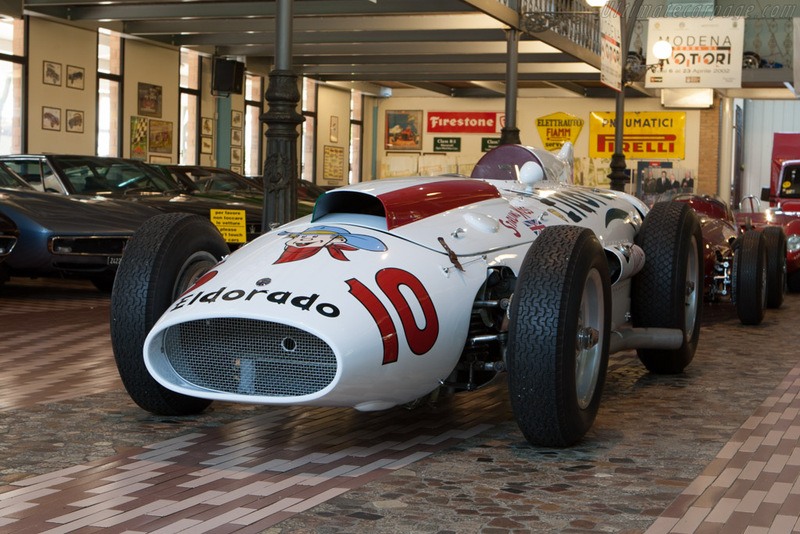 The same car, slightly modified and painted red, tried to qualify at Indianapolis 1959 sadly without success and returned to Modena in 1964. For years, the car sat in Maserati's warehouse until after the De Tomaso takeover, when the man himself had it restored. After DeTomaso were forced to sell most of Maserati's museum collection, where thankfully it was bought by publishing and sticker album magnate Umberto Panini and is now part of the Collezione Panini, a motor museum based in Modena.